Along with expertise in windshield repair and windshield replacement, Universal Glass can also repair or replace any glass in your vehicle. 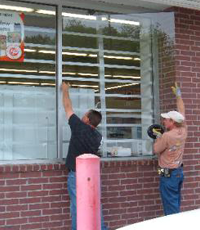 We follow the same strict standards in replacing back glass, vent glass, quarter glass, and even truck sliders. We also adhere to the highest safety standards with any glass replacement to ensure your vehicle is back on the road as quickly as possible and that any glass replaced conforms to O.E.M. (Original Equipment Manufacturer) specifications. Regular wear and tear is unavoidable on our vehicles no matter how hard we try to prevent it. The glass in our vehicle is no exception. Road debris is a natural hazard of driving and can have negative effects to the windshield of our vehicle. Most small chips or tiny cracks can be repaired, but severe damage to the windshield will more than likely require a complete windshield replacement. The auto glass experts on staff at Universal Glass can quickly diagnose your glass situation to determine if a windshield repair can solve the issue or if a windshield replacement is the only option. 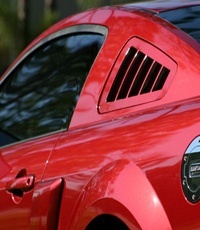 The windshield is a vital element of the safety mechanisms built into your car. Today's auto glass is engineered to be much stronger and safer, but even the smallest crack can compromise the glass strength. If left unattended, the smallest rock chip or crack can quickly spread to cover a large portion of the windshield. Extreme weather and temperature changes can also greatly affect any imperfections in your windshield. Don't compromise your family's safety by allowing windshield damage to get out of control. 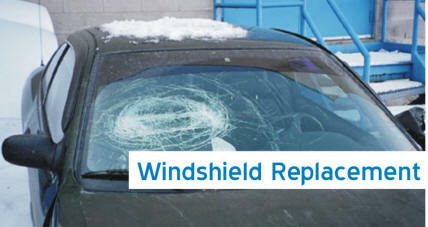 See the windshield replacement specialist at Universal Glass today! 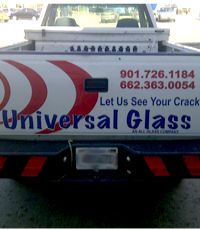 Universal Glass uses only the finest quality windshields and adhesives in every windshield replacement we do. We follow material and installation requirements to return your car to its OEM (Original Equipment Manufacturer) specifications. We don't cut corners to save on cost by using cheap aftermarket windshields. We know using the finest products and windshield installation techniques will not only make you happy, but will keep you and your passengers safe. With our convenient location, and mobile windshield service, Universal Glass is capable of windshield replacement for any year, make, and model (both foreign and domestic). 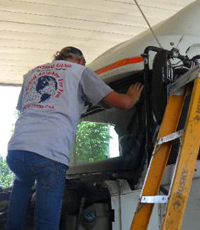 We can easily handle windshield and other glass replacement of commercial or passenger vehicles including motor homes! Come see the difference for yourself at Universal Glass.